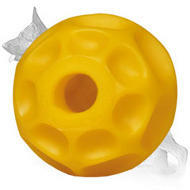 Do you want to obtain a piece of high quality equipment? 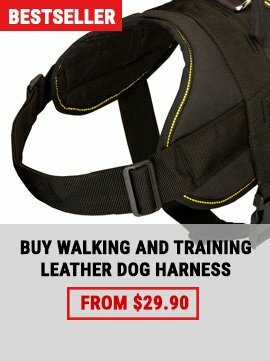 Do you want to have no more problems with yours and your dog's comfort and safety? 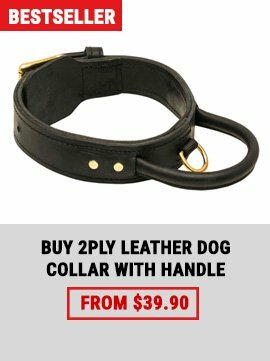 Do you want to make your German Shepherd stylish, to underline his unique spirit and individuality, to create a link between you and him? Well, there is a solution to this problem! 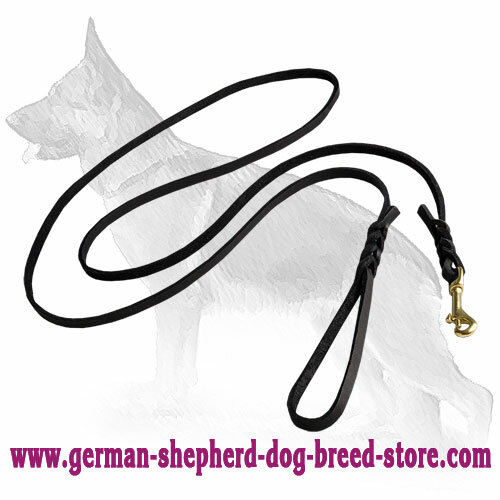 This Awesome German Shepherd Leash will satisfy all your needs! Be sure you won't regret! 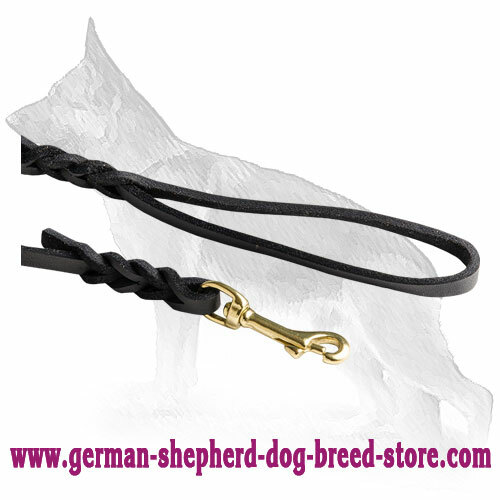 It's a high quality dog tool that will help you to handle your German Shepherd. 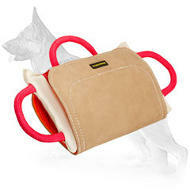 Leather is a material that is known for its durability, softness, comfort and safety. 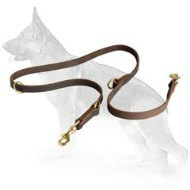 This Leash is made of 100% full grain genuine leather and corresponds to all necessary standards. 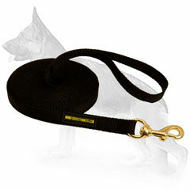 The leash is decorated with beautiful braids that will definitely make your pet look more stylish. 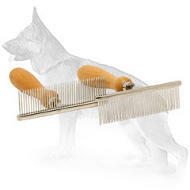 Braided design looks elegant and gorgeous. 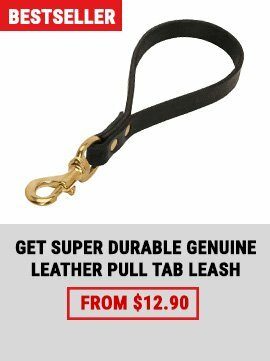 Brass fittings are protected from rust and corrosion, therefore they make this dog item more timeproof and reliable. You can be sure that they won't let you down in a critical situation.